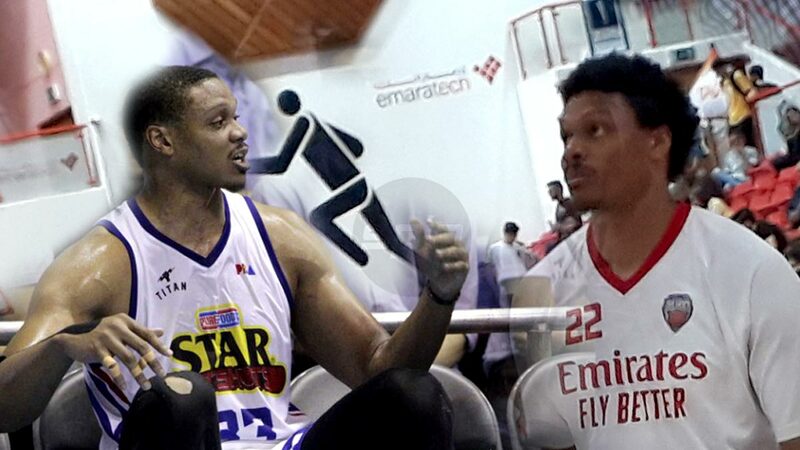 DUBAI – The former PBA import who said Manny Pacquiao as a professional basketball player was a “joke” now knows that being a journeyman is no laughing matter. Daniel Orton has bounced around the globe following his short and controversial stint with Purefoods, now Magnolia Hotshots, in a PBA and is still looking for a team and a league he can finally call home. 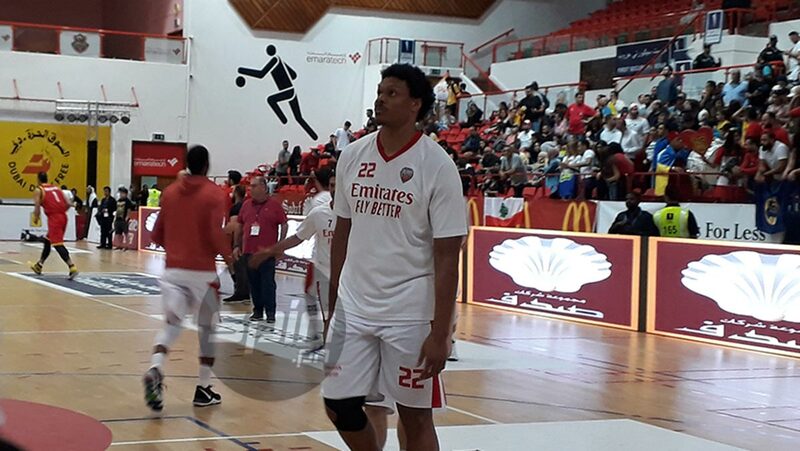 SPIN.ph spotted Orton in Dubai, this time as a member of Lebanese side Beirut Club, which fell short of the title in the Dubai International Basketball Championship after an eight-point loss to Mighty Sports tormentor Al Riyadi in the finale on Saturday. Asked how he’s been since his short stay in the Philippines, the NBA veteran admitted he’s learning from his faults, one of which was most probably accusing the PBA referees of making a “mockery of the game” apart from calling Pacquiao’s stint as a “joke” following Purefoods’ upset loss to then expansion team Kia in 2015. The tirades cost him a P250,000 fine. He was subsequently sent packing after just three games with the squad. After the PBA, the 6-foot-9 slotman out of Kentucky played for two teams in the NBA D-League (G-League), then transferred to Puerto Rico, China, Lebanon, Greece, back in Lebanon, Thailand, Japan, and Taiwan, before finding himself in his third tour of duty in Lebanon. All the travelling has left the 28-year-old wishing to finally settle in one place. And Orton, the 2010 NBA Draft’s 29th overall pick who last played in the NBA in 2014 with the Philadelphia 76ers, is hoping to not just return to where his pro career started, but stay there for good.